Water/Wastewater — Eos Research, Ltd. Designed with the needs of small to medium-sized water distribution and wastewater systems in mind, the ProControl bridges the gap between simple, labor-intensive manual systems and expensive, complicated SCADA setups. It can be used for applications as diverse as a central controller for a wastewater treatment plant to a remote monitoring unit for a pump station. 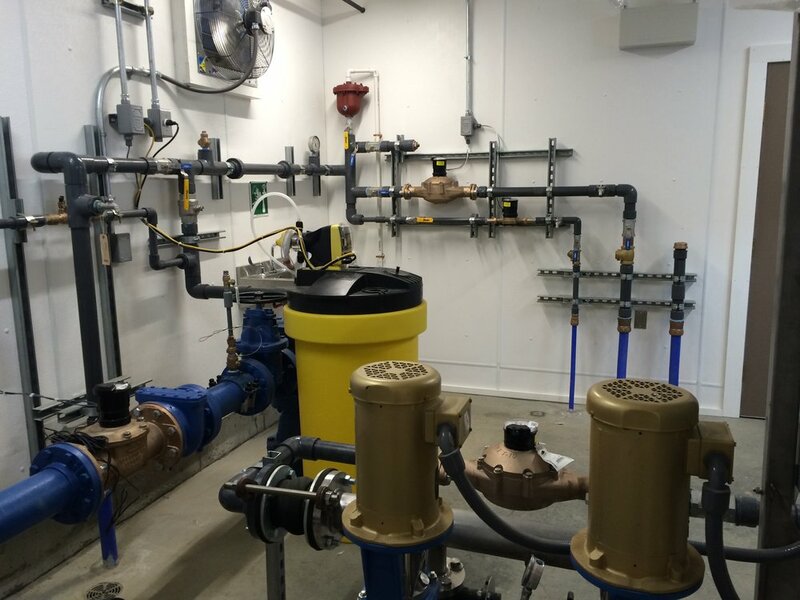 A single ProControl can be used for everything from controller pumping systems, regulating chlorinators, and monitoring flow rates, all while collecting operating data and alerting you to problems before they become critical. It can interface with almost any of your existing sensors or flow meters, so a large investment in new instrumentation is not necessary. EOS research has over 20 years of real-world field experience in water and wastewater projects. out seasoned staff have developed optimal solutions for projects great and small. Contact us to discuss your application today.